PROVIDING an intimate venue and a scenic view, Kandaya Resort located in the coastal heart of historic Daanbantayan is the perfect destination wedding that many couples dream of having without needing to leave the island. Roughly a three-hour drive away from the main city, this hidden gem is slowly positioning itself as a romantic getaway. With a piece of paradise like this tucked in the northernmost tip of Cebu, it is a fitting venue for lovers to seal their love and proclaim their vows. 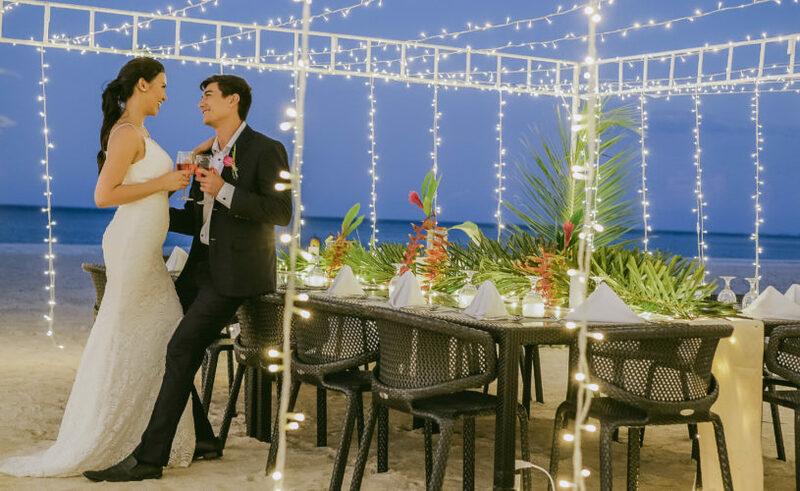 To give couples a glimpse on what to expect, here’s a list on why you should book Kandaya as your dream destination wedding.